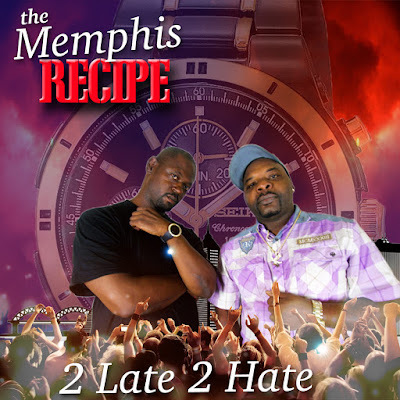 The Memphis Recipe knows it's "2 Late 2 Hate". 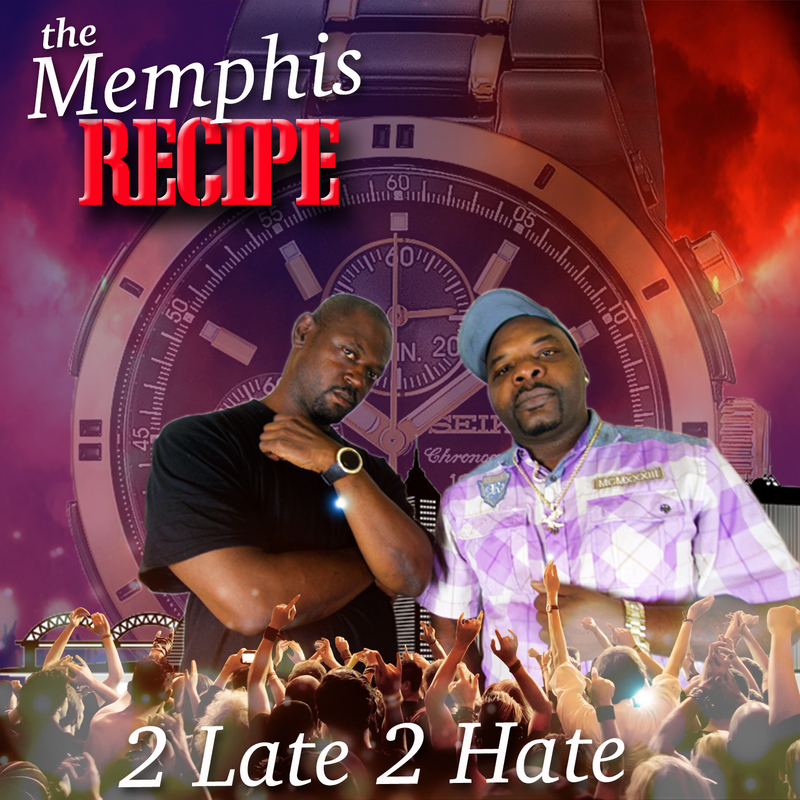 The Memphis Recipe is comprised of long time Memphis recording artists Byg Kurse and Mac Ramsey. After spending years involved in the underground scene as solo acts and parts of other groups the duo has come together to release their debut album "2 Late 2 Hate". Anchored by the hard hitting "Ride Out" and "Get Buck With Me" The Recipe display their super southern roots and Tennessee slang on their new release. Through their new music The Recipe is hoping to parlay their new found success into helping others achieve their musical dreams.